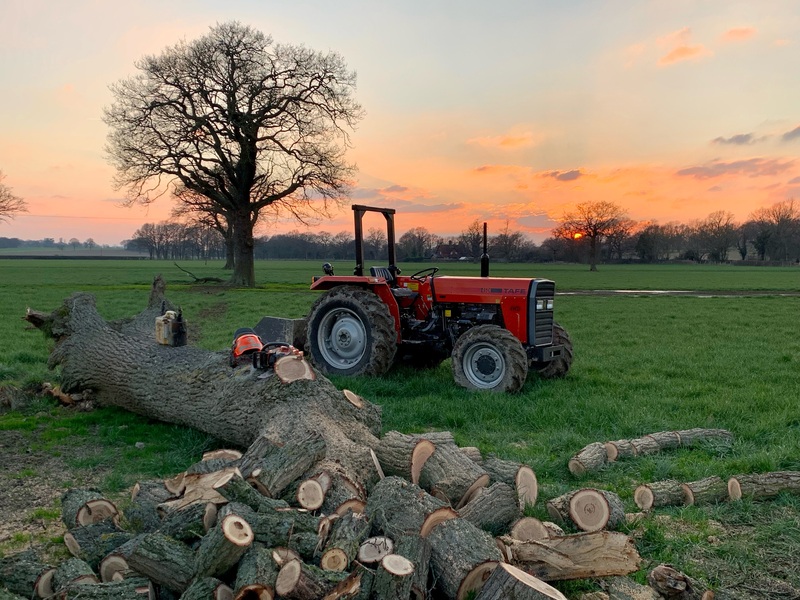 Established in 1999, Tractors UK are the sole UK importer of TAFE tractors - small commercial, low cost tractors ideal for farm, equestrian, agricultural and horticultural use. 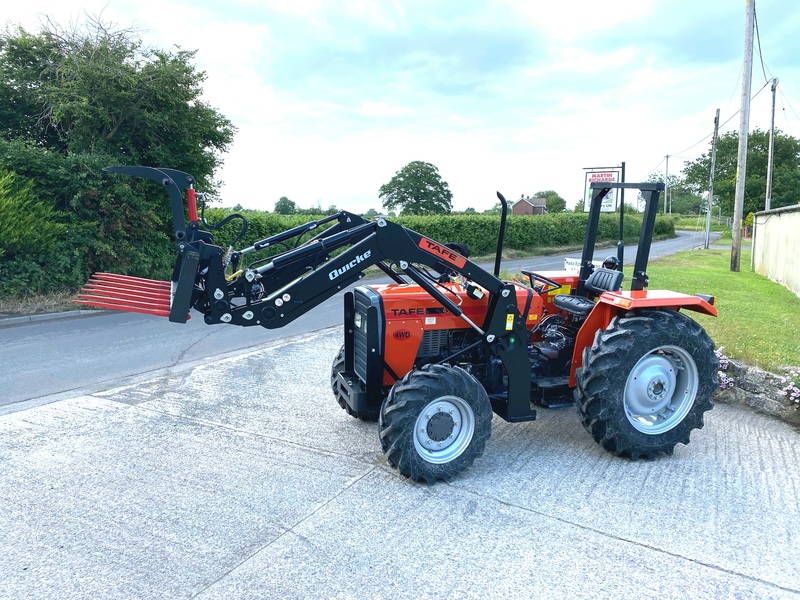 From our head office near Sturminster Newton, Dorset, we sell all 4 models of TAFE tractors as well as a wide range of tractor attachments and implements, tractor spare parts and second hand tractors, attachments and implements. We also have a number of sales agents throughout the UK and Ireland. TAFE was established in 1960, in collaboration with Massey Ferguson UK, and now produces over 150,000 tractors per year. Their simple design means that minimal knowledge is required for operation and servicing. By avoiding sophisticated electronics and using interchangeable spare parts, the range combines low cost, minimal maintenance with excellent durability. Click on any model for that model's technical specification; we also have a handy comparison table to help you choose the model best suited to your needs. We sometimes have used TAFE tractors for sale. Please contact us for an up to date list or to discuss the current availability. Please call us on 01258 817372 to discuss your requirements.